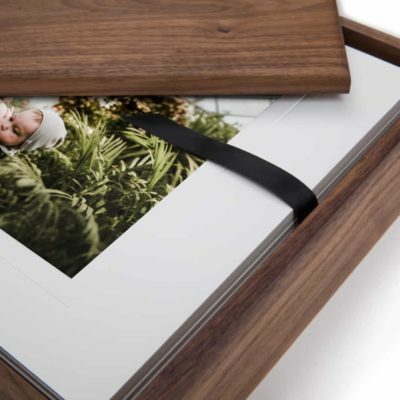 Leave your clients speechless by delivering their print and digital images with one of our Premium Walnut Presentation Set. Choose an option for the outside before continuing to the inside. IMPORTANT NOTE: By adding to the cart, you understand that you have chosen 'No customization' for the box. This means the box will ship with no customization on the top or underside of the lid. IMPORTANT NOTE: By adding to the cart, you understand that you have chosen lid top customization only. This means the product will ship with customization on the lid's top only and not the underside of the lid. IMPORTANT NOTE: By adding to the cart, you understand that you have chosen lid underside customization only. This means the product will ship with customization on the underside of the lid only and not the top of the lid. Only use this section if you've chosen a 'Boxed Set Option' that includes a flash drive above. Note: plain text will be engraved centered on the drive. Live preview is not available. The font that will be used is Arial Narrow. IMPORTANT NOTE: By adding to the cart, you understand that you have chosen front customization only for the flash drive. This means the product will ship with customization on one side and not the other. REQUIRED DIGITAL PREVIEW: A live web preview is not available for this product. However, we will provide a digital preview for you at no additional cost (no need to select the Add On at checkout). Your preview will be sent via email within 3 business days of placing your order. Processing time will not begin until you've approved your preview. Check out our Help Center to learn more. When things are done right from start to finish, the quality produced is unmistakable. 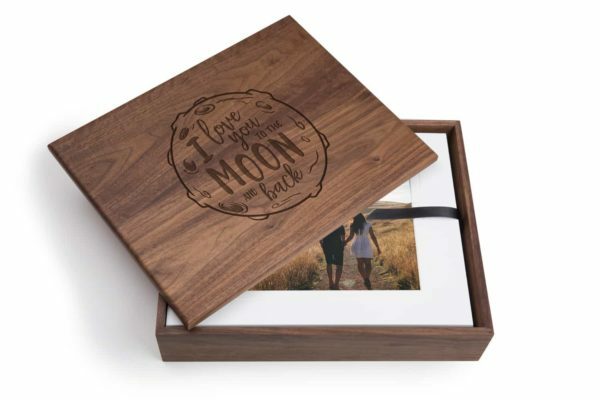 Such is the case with our Premium Walnut Wood Presentation Set. Every cut, every angle, every detail receives careful consideration during the construction process, which takes place by hand, right here in Connecticut. But the true results of the process don’t only show up in the box created. They show up in the expression on your client’s face when they first lay eyes on it. 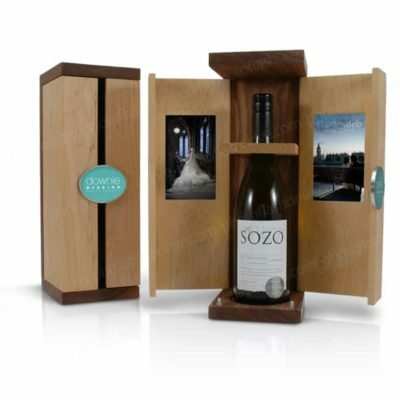 Available in 8×10 or 11×14 sizes, each box is built to exacting standards and finished to perfection. From the amazingly precise joints of the box to the profiled base of the lid, these boxes are meant to impress. 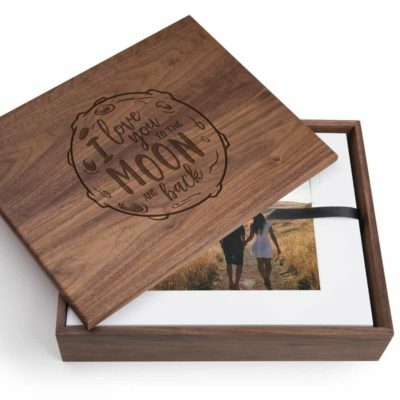 Laser engraving is available on the top and bottom of the lid, providing a classic, yet modern appearance. Inside the box, a bed of soft black foam ensures any matted prints included will stay neat and tidy during transport and storage. 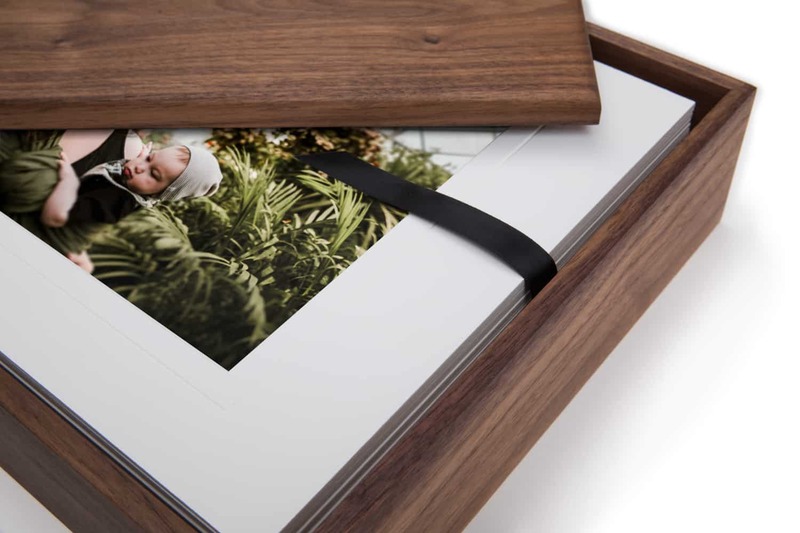 A 16GB Walnut Natural Wood USB Flash Drive fits snug into a dedicated compartment in the foam. 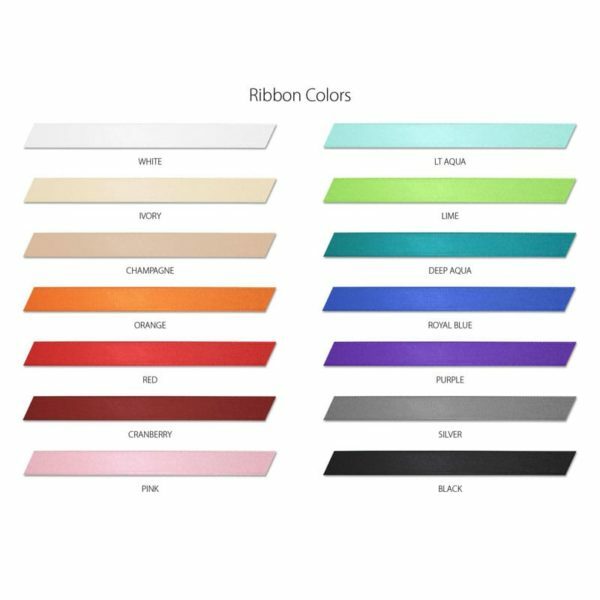 Attached to the bottom of the base, a length of ribbon (available in 14 colors), allows for easy removal of the stack of prints. Also comes with 20 v-groove finished Slip-In Mats with your choice of window size (11×14 only). Sturdy. Beautiful. Impactful. This presentation set is the real deal. But don’t just take our word for it. Rather, watch your client’s reaction when they first open it.